Find homes for sale in the Larkspur, Colorado. 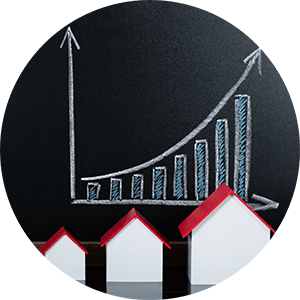 The Larkspur real estate listings below are the most recent homes in the Larkspur community to hit the market. 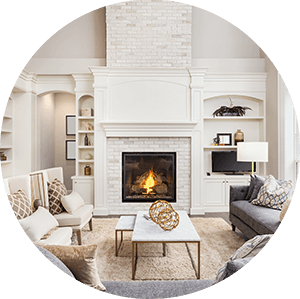 Our Larkspur list of homes includes the newest homes listed on the Larkspur MLS database for homes for sale in the Larkspur, Colorado. Larkspur, Colorado is a quick drive from Denver just south of the metro area off I-25. While it might be a small town in size, the annual festivals and events keep the town as a prime destination for many Colorado and out-of-state visitors. 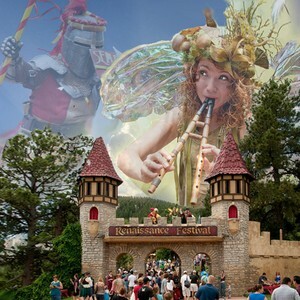 One of the highlights is the annual Colorado Renaissance Festival - a treat for all ages! You can also enjoy the Colorado outdoors as Larkspur offers many trails and camping fun at Yogi Bear's Jellystone Park in Larkspur. See below for the latest homes for sale in Larkspur or give us a call today to begin your search!